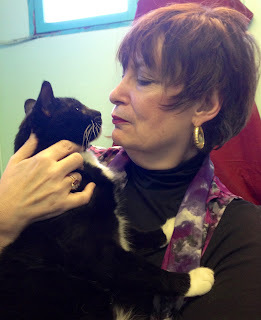 Mystery Lovers' Kitchen: Please Welcome Guest Toni LoTempio! Please Welcome Guest Toni LoTempio! 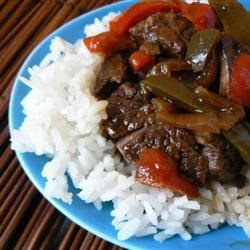 Toni LoTempio is our guest today and she's sharing a recipe for a pepper steak stir-fry and a Guinevere Capri Sandwich. I know I'm going to be making both of these very soon! Take it away Toni! 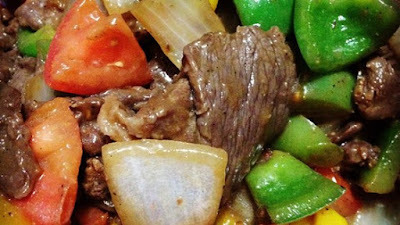 Morgan LeFay’s Pepper Steak Stir-Fry! Return all the cooked beef to the hot wok, and stir in the onion. Toss the beef and onion together until the onion begins to soften, about 2 minutes, then stir in the green pepper. Cook and stir the mixture until the pepper has turned bright green and started to become tender, about 2 minutes, then stir everything together, and serve over rice or noodles. 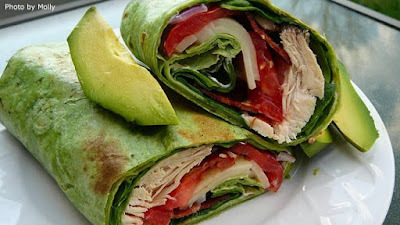 Place chicken cutlets on wrap, layer on tomato slices, mozzarella and onion. Roll, then top with avocado slices and fresh arugula, drizzle olive oil right over the top of the arugula. 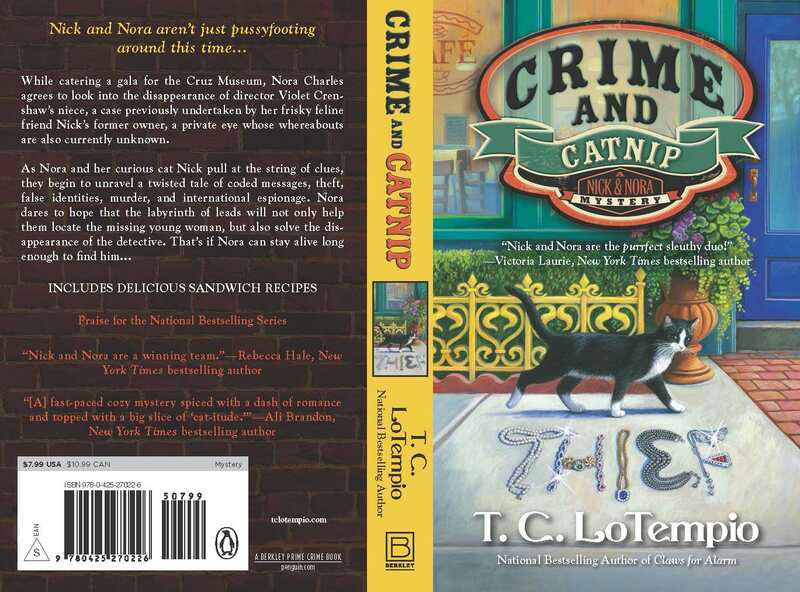 Nick and Nora 3: CRIME AND CATNIP!!!! 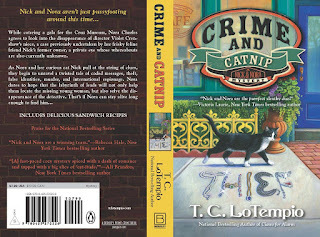 Born in New York City, T. C. LoTempio is the national bestselling author of Meow If It’s Murder, the first in the Nick and Nora Mystery series. She has been a staff reporter at the young adult magazine Susabella Passengers and Friends for more than a decade. When she isn’t reporting or writing novels, she and her cat Rocco fundraise for Nathan Fillion’s charity, Kids Need to Read! Beautifully presented. Nice flavor and color combinations. Looking forward to the newest Nick and Nora adventure. This sounds like something I would love. A nice dinner for busy nights during the holidays! I may be nitpicking but steak recipe doesn't say when to add red pepper only green. obviously add both at same time or one after the other. Very nice! Is there no end to your talent? I wish you great success!